An engaging garden maisonette with the feeling of a cottage - Forming part of this attractive building fronting Brandon Hill and further benefitting from 2 double bedrooms, its own private entrance, a lovely 45ft x 29ft rear garden and the rare benefit of allocated off street parking. 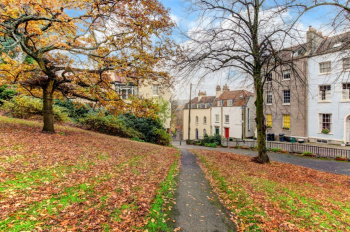 Enviable location at the foot of Brandon Hill offering acres of public parkland on your doorstep whilst being within 250 meters of Park Street and nearby City Centre and Harbourside districts. Converted and remodelled in 1988 - this inviting property has the benefits of modern construction coupled with the character and charm of its period appearance. Entrance/Ground floor level: reception hallway, landing and staircase, 2 bright double bedrooms, bathroom/wc and airing cupboard. 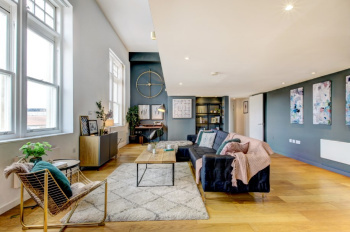 A stylish and contemporary 3 double bedroom, 3 'bathroom' apartment in an impressive Victorian conversion, providing circa 1,750 sq. ft. of well-appointed and tastefully finished accommodation over 2 levels and with secure underground parking. No onward chain. 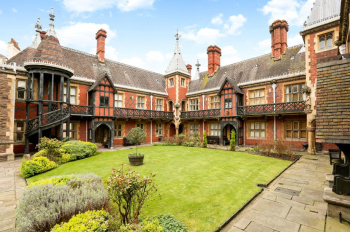 Originally built in the mid Victorian period and formerly known as the Merchant Venturers College, it was built on the site of a Medieval Priory. Converted in 2006 to a high specification, this historic building provides for city centre living at its best - impressive high vaulted communal areas lead to light and spacious rooms with 3 double bedrooms, 3 bathrooms and lift service. 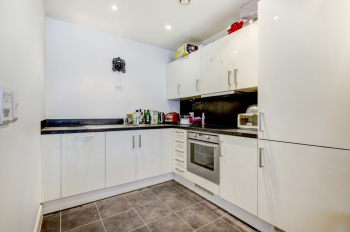 Located just off Park Street, next to College Green, in an exceptionally convenient location in the heart of the city centre and yet tucked away in a delightful period enclave. A superb one-bedroom purpose built modern apartment with walk out balcony, benefitting from the remainder of a NHBC guarantee, and positioned near several landmark buildings in the civic and cultural heart of Bristol. Built to a high standard in 2010 and utilising several eco-friendly features including integrated heat recovery and a cycle store for all apartments. One of 55 apartments built by 'Westmark' in 2010 to an eco-homes standard of excellence. Whole house ventilation with integrated heat recovery system. Passenger lifts to all floors. 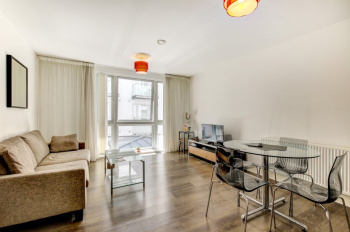 The apartment is set in a highly desirable and convenient location in the very civic heart of Bristol and close to the harbourside with a range of bars, restaurants and shopping. A superb one-bedroom purpose built modern apartment, benefitting from the remainder of a NHBC guarantee, and positioned near several landmark buildings in the civic and cultural heart of Bristol. Built to a high standard in 2010 and utilising several eco-friendly features including integrated heat recovery and a cycle store for all apartments. A well-arranged 1 double bedroom first floor apartment, with separate kitchen and living space, access to communal gardens and occupying a magnificent period grade II* listed building in a prime city centre location with a plethora of local amenities nearby. £2,200 service charge contribution paid for the first year. Outside: pretty communal gardens to the front of the building.